ROANOKE, Va. (June 7, 2017) – Gentry Locke has been recognized as a leading Virginia law firm for commercial litigation by Chambers USA 2017: America’s Leading Lawyers for Business, a prestigious annual ranking of law firms and attorneys. Additionally, Chambers USA recognized Managing Partner Monica Monday as a “Leading Individual,” with an “outstanding reputation,” for her appellate work. This was Monday’s first year of recognition by Chambers USA for her appellate experience. In addition to her role as Managing Partner, Monday chairs the firm’s Appellate practice. 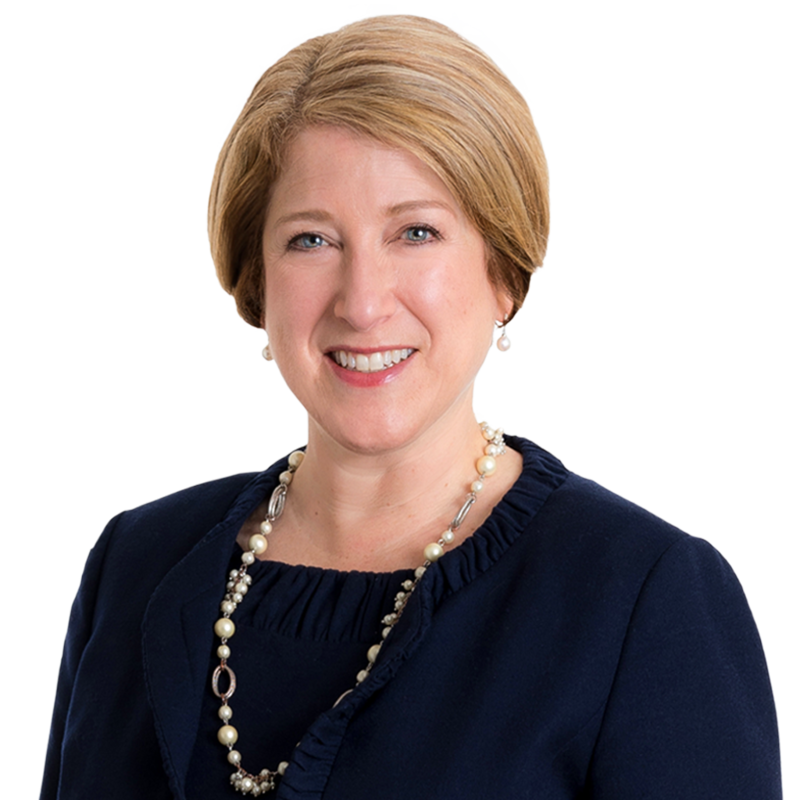 She was most recently ranked in the 2017 Virginia Super Lawyers “Top 50 Women” list and in the “Top 100” list for the Commonwealth. A link to the Chambers USA guide can be found here. 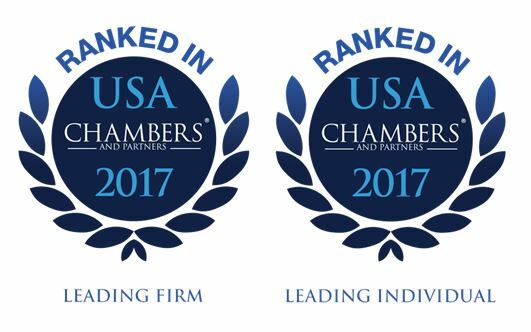 Chambers USA annually ranks leading law firms and lawyers in a wide range of practice areas across the nation. The rankings and accompanying editorial commentary are based on in-depth, client-focused research. Chambers’ findings are used widely for referral purposes. Additional information on Chambers can be found here. With more than 55 lawyers practicing across a range of disciplines, Gentry Locke brings uncommon thinking and deep experience to the legal and business challenges of companies, institutions, organizations and individuals—a commitment the firm has met since 1923. Operating from offices in Roanoke and Lynchburg, Va., Gentry Locke serves clients in Virginia and across the U.S., as well as worldwide as a member firm of the ALFA International Legal Network. Meet the firm’s dynamic attorneys and learn more about its fierce drive to achieve success for its clients by exploring this website.